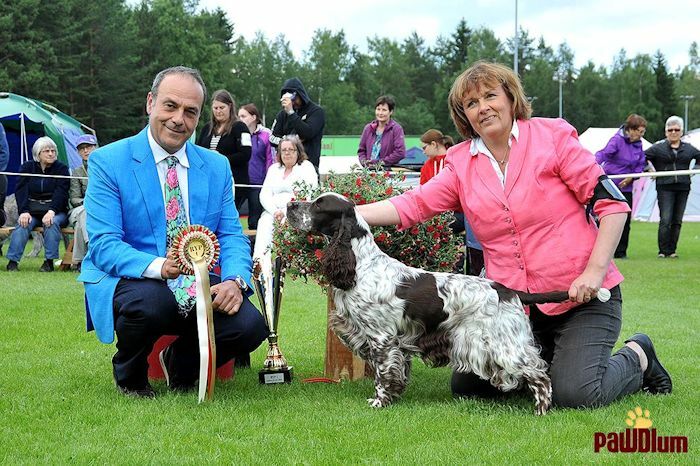 Adamant's Touch My Heart won BIG-1 in Laukaa all breeds 11.7.2015 under Francesco Cochetti, Italy. 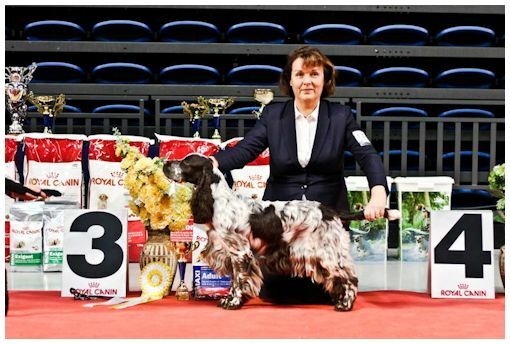 She also has won several more BOB wins during this year and went BIS-2 in Royal Canin Grand Prix Top Junior all breeds 2014 competition under Michael Forte, Ireland! 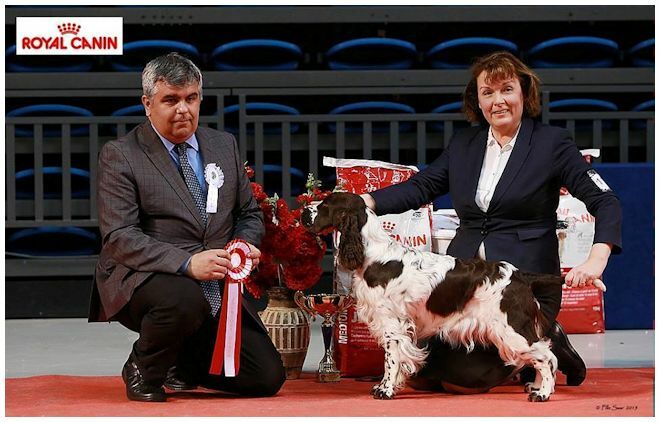 and later she wonnder him BIS Junior Royal Canin all the show!!! 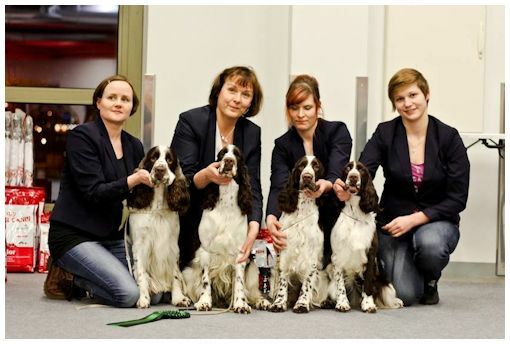 and also BIG-3 under Hannele Jokisilta! 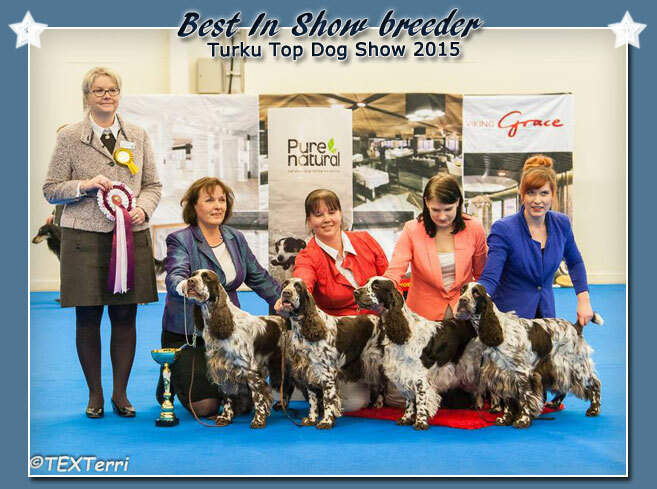 Lovely day in Turku Top Dog Show! 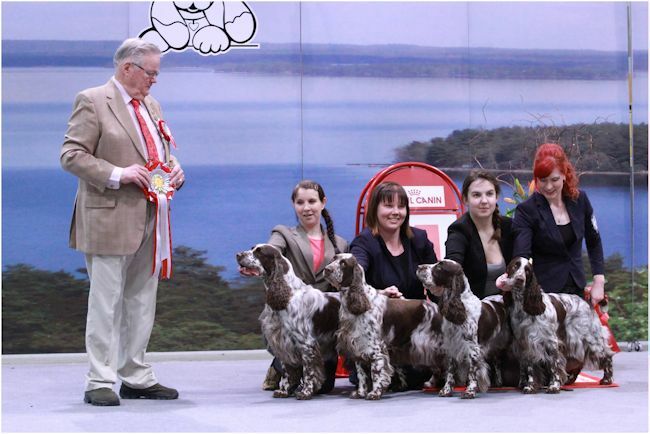 Adamant's breeders group went Best in Show under Leila Kärkäs. 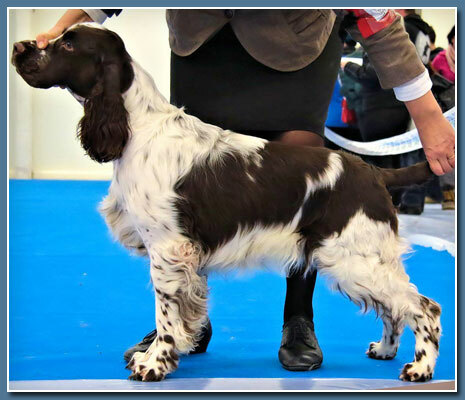 "Patu" Adamant's Finger In The Pie BOB, CACIB, BIG-3 under Maria-Luise Doppelreiter. 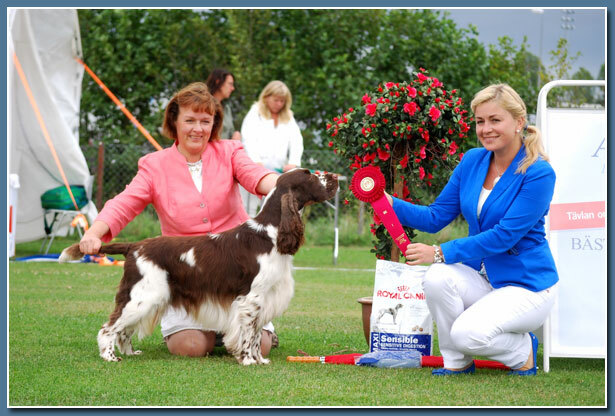 "Pluto" Adamant's The Motion Picture won CC in his debut show at 9 months age. Class wins also for Teddy, Nelli and Armi. 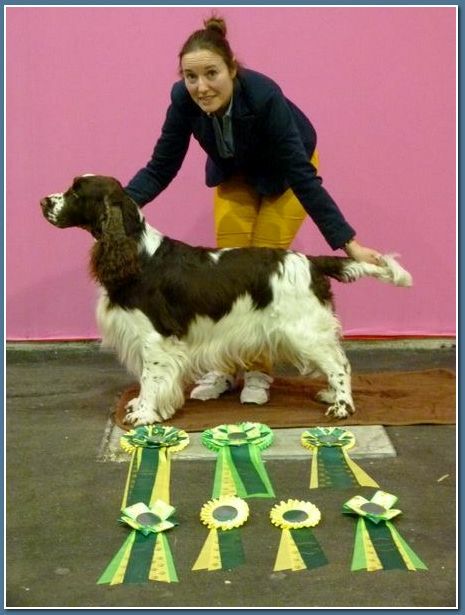 Adamants Finger in the Pie "Patu"
went BIG 3 under Maria-Luise Doppelreiter! 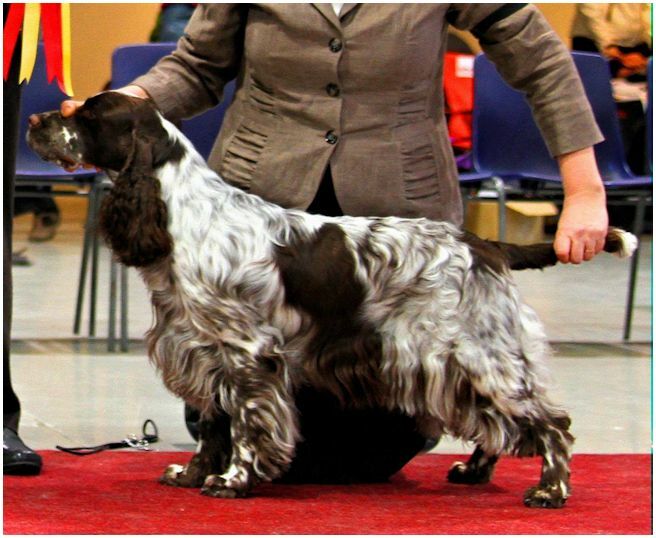 Adamant's The Motion Picture "Pluto"
won his first CC in his very first adult class show at 9 months age.  "Paul" Adamant's Feel Like A Million won one more BOB, CAC and CACIB to his credit. and little "Robert" Adamant's Love Is In The Air won BOB baby. 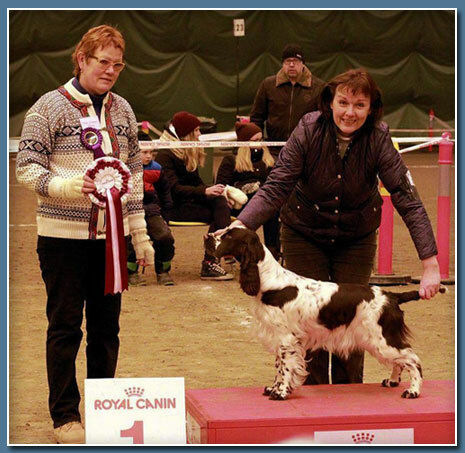 "Paul" and "Regina" won BIS brace. 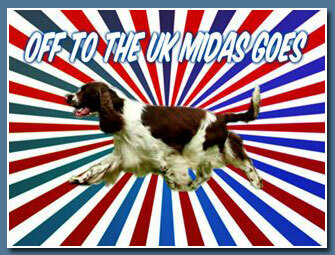 will have an exciting time ahead, as he is leaving soon off to UK! 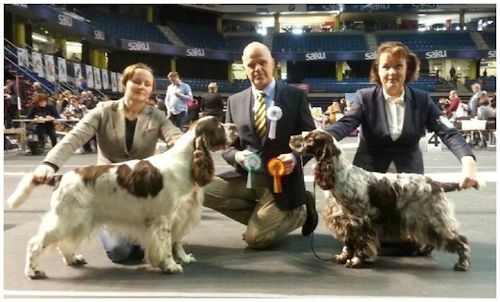 He already has a lovely AI litter at kennel Eastriding and he will be living there with Kelly Jenkinson and her family. We wish him all best luck whilst he will be there; we will miss him a lot, but we know he is in such good hands; thank you so much Kelly for giving us such a great possibility. 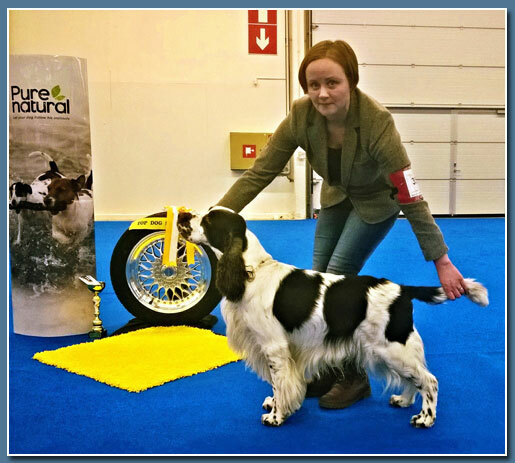 KAJAANI INTERNATIONAL ALL BREED SHOW 10.1.2015! 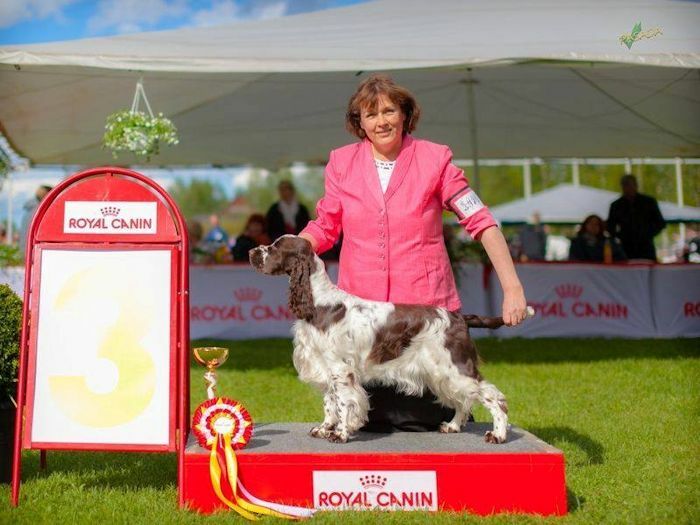 three generations winning BIS Royal Canin Junior of the day competition! 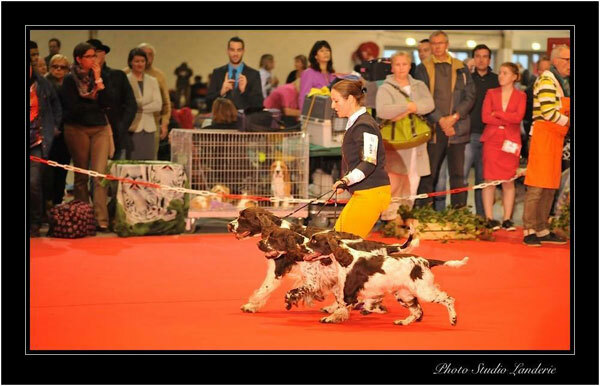 in Paris International all breed show and Genk, Belgium national all breeds. 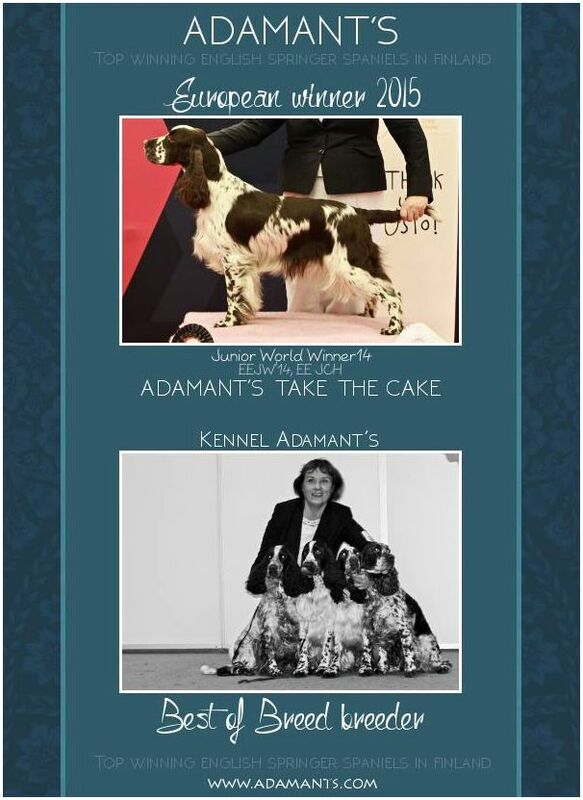 Adamant’s Breeders group went BEST IN SHOW in both! and Adamant’s Time in Your Life CAC and res CACIB! 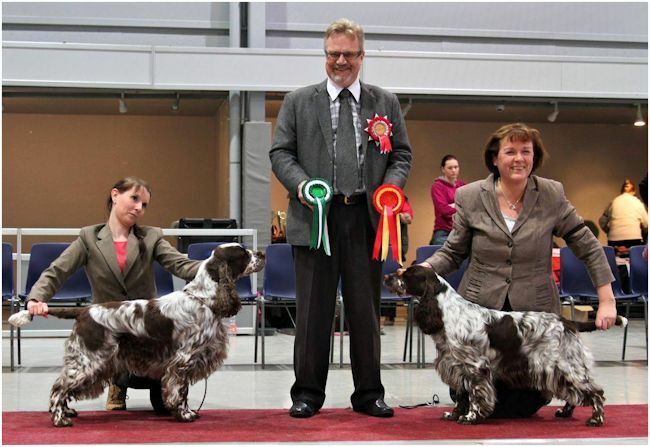 judge was Dan Ericsson, Sweden. 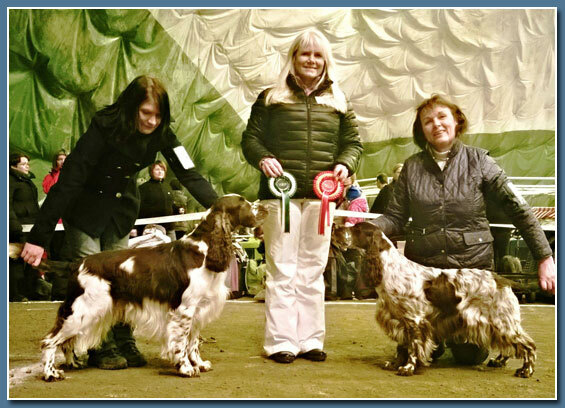 Adamant’s Red Letter Day BOS, CAC and Adamant’s Time In Your Life won res CAC.